Experience first-hand a mock jury empanelment in court as part of this session. Gain an insight into how jurors are randomly selected from the start of the process right through to the end. Volunteers from the audience will be asked to play the role of jurors in the courtroom. 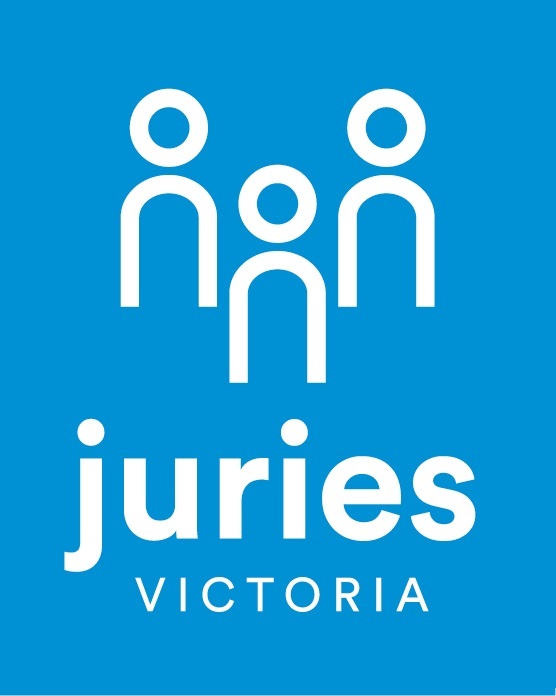 At the conclusion of the jury empanelment, a Deputy Juries Commissioner from Juries Victoria will dispel some common myths surrounding jury service and answer any questions about the Victorian jury system.